The APLHIV-Pakistan is one of the Country Partner networks of APN+. 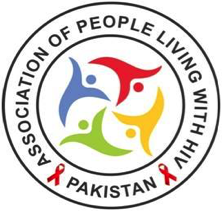 After it’s restructuring in 2012, the APLHIV-Pakistan continues to have commendable contribution in HIV response at the National level and in empowering the HIV Community and associated Key Populations. The performance of the APLHIV since its restructuring has attracted many stakeholders at National, Regional and International levels. 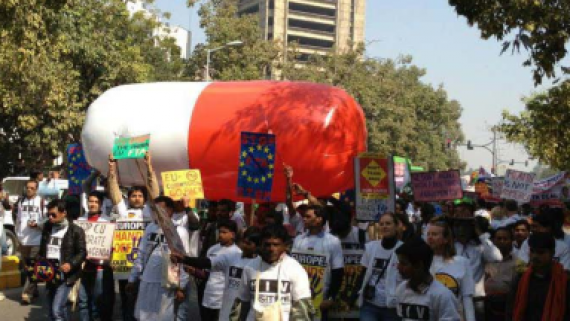 The APLHIV has emerged as the most vibrant platform within HIV sector at the national level. Inclusion of APLHIV at all levels of policy and decision making for an effective HIV response is being considered as mandatory. The APLHIV started year 2017 with a national level Advocacy workshop in Jan 2017 with support of its Regional and International partners to advocate for decentralization of HIV treatment services, inclusion of Young key Populations in Pakistan AIDS Strategy, Development of SRH&R guidelines for Positive females, initiation of Community Based HIV Testing and OST services for PWIDs. 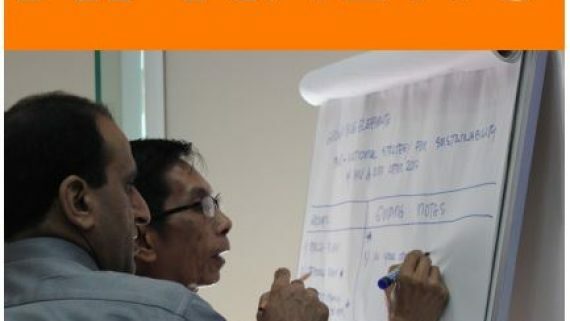 This workshop was followed by yet another follow up national workshop in June 2017. The advocacy resulted in commitment of provincial governments to establish 23 treatment centers by mid 2018, out of which 4 centers have already been established, inclusion of a definite need to address the issues of Young Key populations through Pakistan AIDS Strategy, introduction of community based HIV testing model under New Funding Request to the GF and agreement to develop national guidelines on SRH&R for positive females. 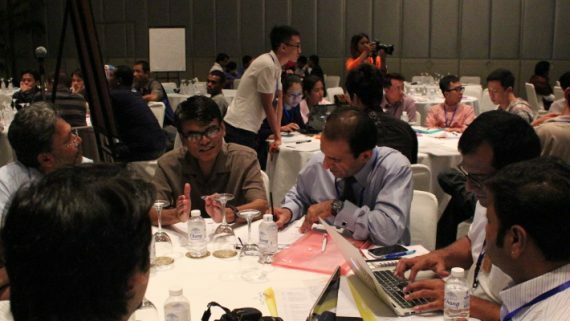 The Advocacy workshop were attended by National & Provincial AIDS Control Program, UNAIDS, UNICEF, WHO, UNODC, UNFPA, UNWOMEN, CCM and members of HIV Community and associated Key Populations. 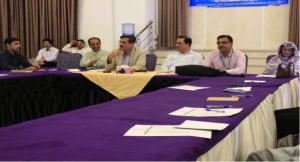 The APLHIV contributed proactively during the process of revision of Pakistan AIDS Strategy and in the process of developing New Funding Request for GF Grant for 2018-2020. The APLHIV remained fully involved in the process at all levels from Jan 2017 till its submission in May 2017. 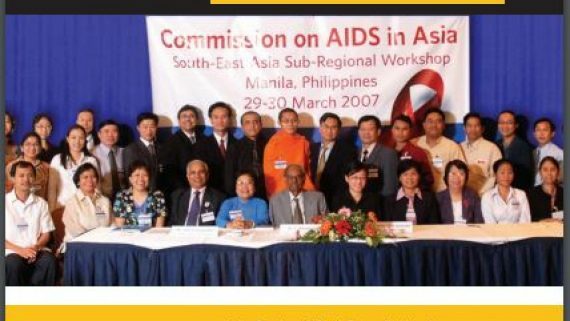 The APLHIV was also part of TWG and writing team. Due to its vibrant role and presence in the entire process, the APLHIV ensured with support of National AIDS Control Program and other technical partners to introduce community based HIV testing system in the country, continuation of care and support services for the community through a revised model which will ensure inclusion of community people in provision of services with increased coverage, implementation of the principle “treatment for all” through a phased approach, enhanced role of community in monitoring of services and provision of skill development for community people. During 2017, the APLHIV continues to empower Young Key Population and Young PLHIV through its Y-Chapter, Drug User’s Community through DUNE and Positive Females & Girls through POFEN. The APLHIV achieved another mile stone by establishing “Empowerment Cell” for positive females, which is helping positive females in earnings at a limited scale. The APLHIV also launched a “legal Support Mechanism” as pilot to provide legal guidance to the infected and affected people. Complaint Management Mechanism continued to facilitate the community in resolving their issues related to HIV treatment, care and support services. Meaningful engagement of the APLHIV at the fora of CCM has ensured to safeguard the interests of the community. The APLHIV thanks all the partners for their continued support to the APLHIV. 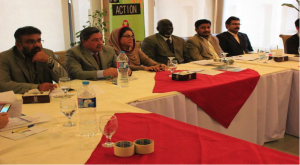 Special thanks to APN+, NACP-Pakistan, UNAIDS, Youth LEAD, Mainline and ITPC for their support to the APLHIV.